Granite is one of the most sturdy and durable materials in nature and also has an aesthetic appearance. Because of these features, it is used for countertops, floorings, and many other parts of the home. Granite can get a shiny view with a polish layer over the surface. 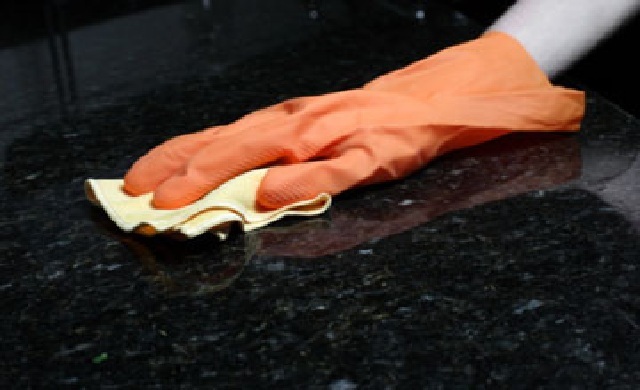 However, to keep that shine, regularly cleaning granite countertops and care is necessary. 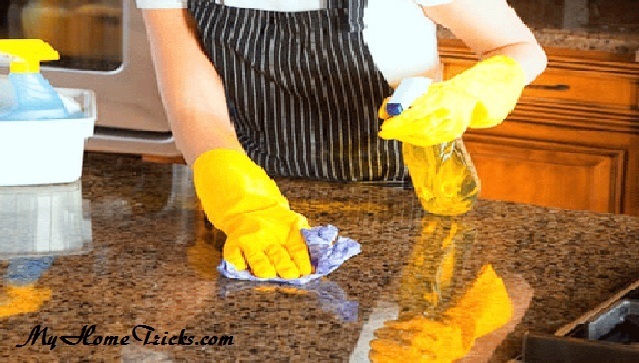 The most important point to be considered for cleaning granite countertops is to choose right chemical products. Cleaning products with low pH, acidic value, corrosive features causing erosion of both granite and lacquer layer, damage to granite. The stains on granite surfaces like fruit and vegetable juice, tomato sauce, coffee should be removed immediately. 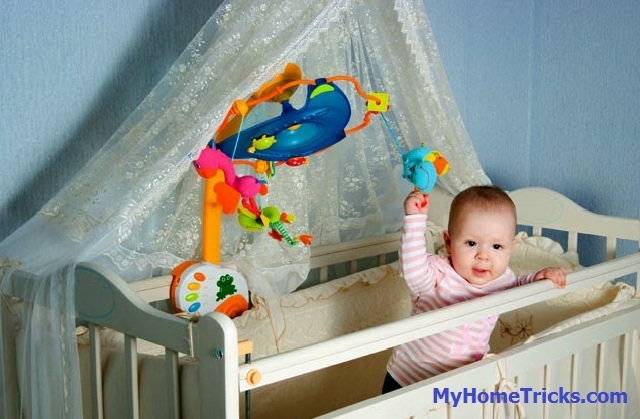 Otherwise, it may become permanent stains by penetrating the porous structure of stone. Dishwashing detergent can be used for cleaning granite countertops, but you should be careful and evaluate its chemical composition. Be careful not to be based on lemon or vinegar. These ingredients can interfere with the colour of your granite countertop. Mix warm water and dishwashing detergent. Wipe granite with a soft cloth. When you are finished, dry the area completely with a dry cloth and do not let the granite wet. Stone Cleaner can provide more powerful cleaning than dishwashing detergents. They are useful for cleaning granite countertops. Stone cleaners can be found in many stores. Spray or pour the stone cleaner on the surface of granite. Wipe the area with a soft cloth. After that; dry the area with a clean, dry cloth. Baking soda is used for cleaning granite countertops and to polish them. Add a little baking soda in a few cups of water. 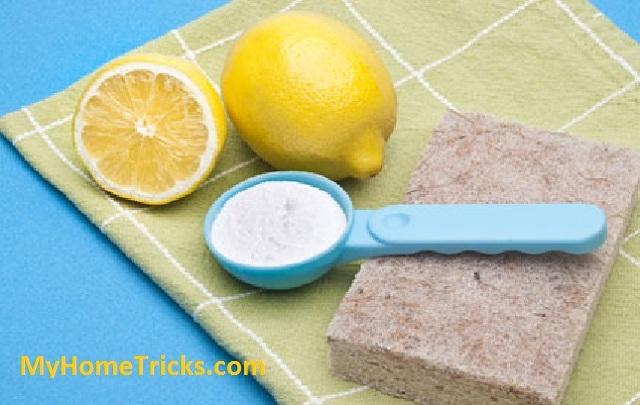 Apply this mixture to granite countertops with a cloth. After a wipe, this mixture rubs the surface with a chamois cloth to polishing.